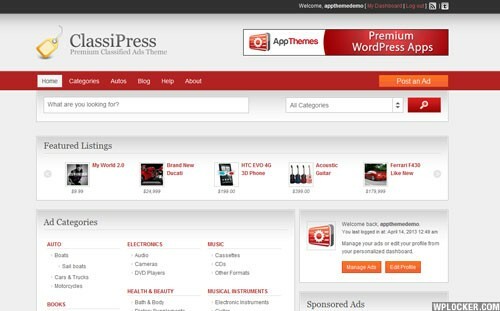 JobRoller is the most popular job board theme for WordPress. 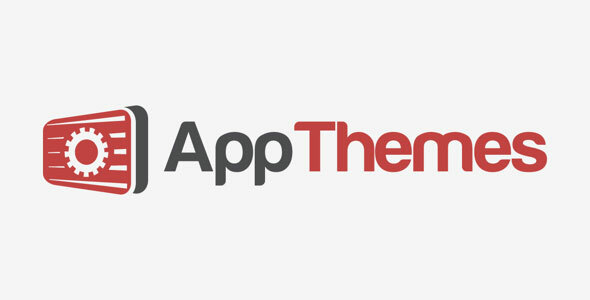 Our feature-rich application theme was built for ease-of-use and tight integration with WordPress so you'll be online, selling job listing space, and accepting new resumes within minutes. 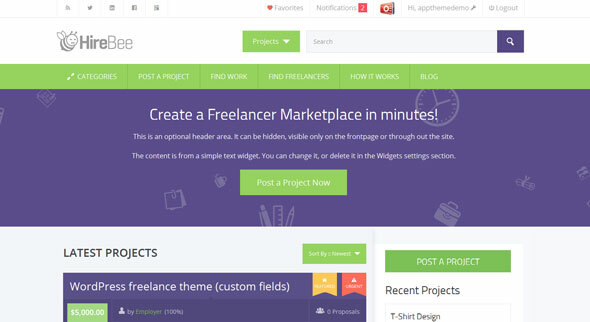 The #1 WordPress freelance marketplace theme. 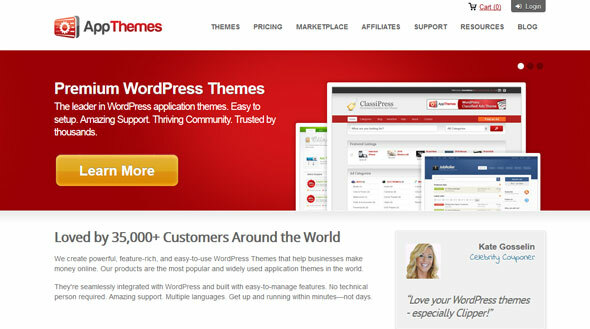 Easy to setup & monetize your website. 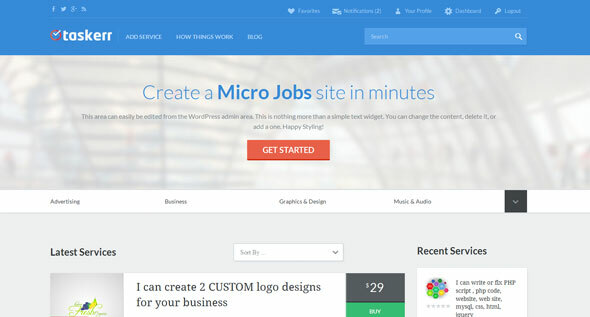 HireBee is a freelance marketplace theme for WordPress. Employers post projects and freelancers start the bidding. You setup the pricing plans and take a cut of each project. It’s easy to monetize any niche by providing a crowdsourced project matchmaking service! Taskerr connects people needing jobs done with others willing to do them. Those sellers offer their services at a set price and customers buy them. You profit on each transaction.